Do you like winter sports? Do you enjoy natural hot springs? Do you enjoy the mountain life? 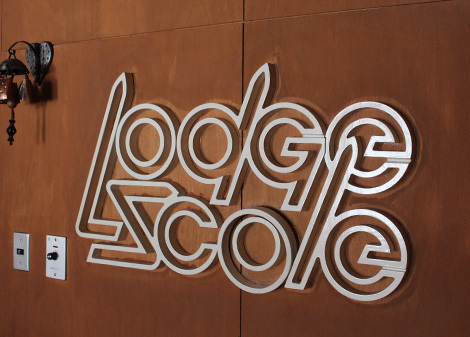 Then Lodge Scole is the perfect fit for you. Live and work at one of the top mountain tourist spots in Japan while developing unforgettable relationships with the family and other staff at the lodge. 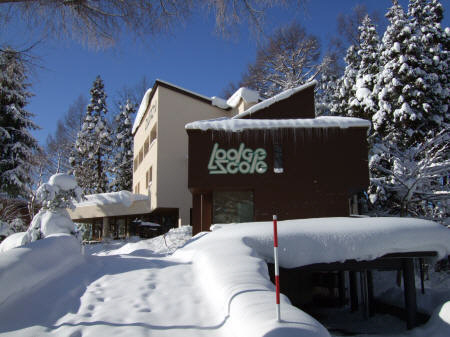 Lodge Scole is a family owned business located at the famous Zao Onsen resort in Yamagata Prefecture. The lodge has been around for over 45 years and attracts guests from all over the world. 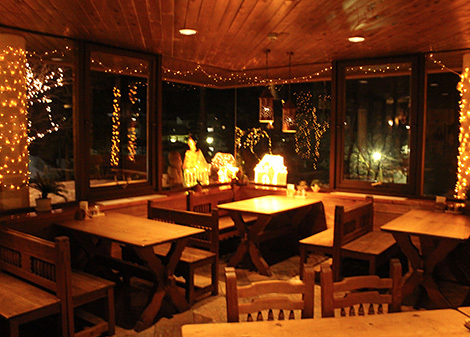 The lodge is just a few minutes walk from the largest ski resort in the Tohoku region. Standing at about 950 meters above sea level, we invite you to come and experience the beautiful natural scenery that Zao has to offer. * Daily accommodation and meals (3) some lunch will have to pay own if you are out. * Opportunities to ski and snowboard during your free-time! Age 20 years or older; high school diploma or certification; ability to follow directions and work in small teams; friendly, warm and kind personality; no previous hospitality experience is required for most positions (the duties are simple and we are happy to teach you). Bilingual Japanese-English speaker/understanding of conversational Japanese; customer service experience; athletic and physical; valid drivers license in Japan. Applicants may be asked to serve as multi-purpose staff; this requires flexibility.